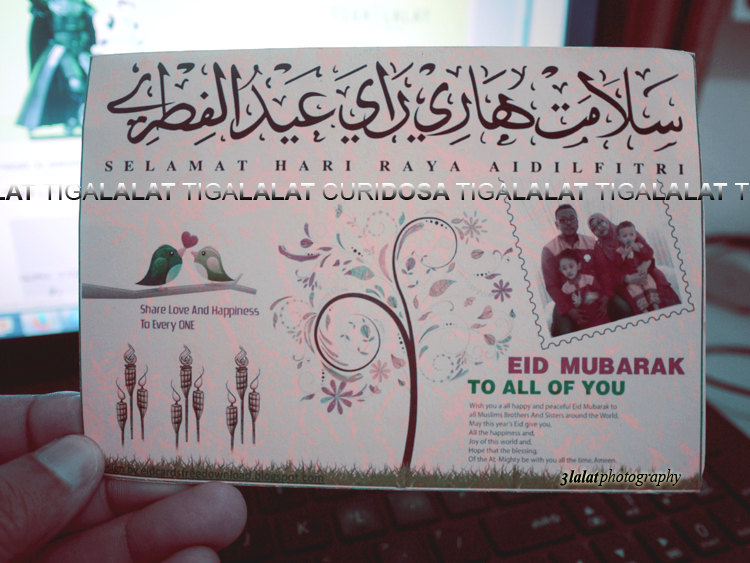 The only raya card this year from a postcard friend. Thank you cikgu Hazurai. Assalamualaikum kawan2 penulis semua2 lah. SELAMAT HARIRAYA, MAAF ZAHIR BATIN. 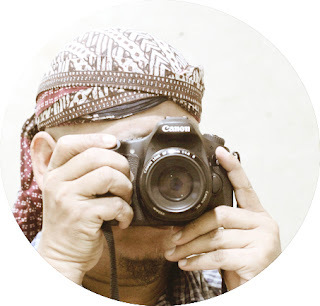 Blogger biasa | Fotografer biasa biasa | Dalam hati siapa yang tahu. Hi... Wak dah habis raya pun. hahaha.. slmt hari raya wak. open house xbuat ke. This blog is about postcard swaps, and other small hobbies. You can visit my daily photojournal on >> TIGA LALAT. Always looking forward to your comments! Malawi. Those guards balanced on the head are traditional items used to draw water from wells. Dominican Republic card from the Randalls!